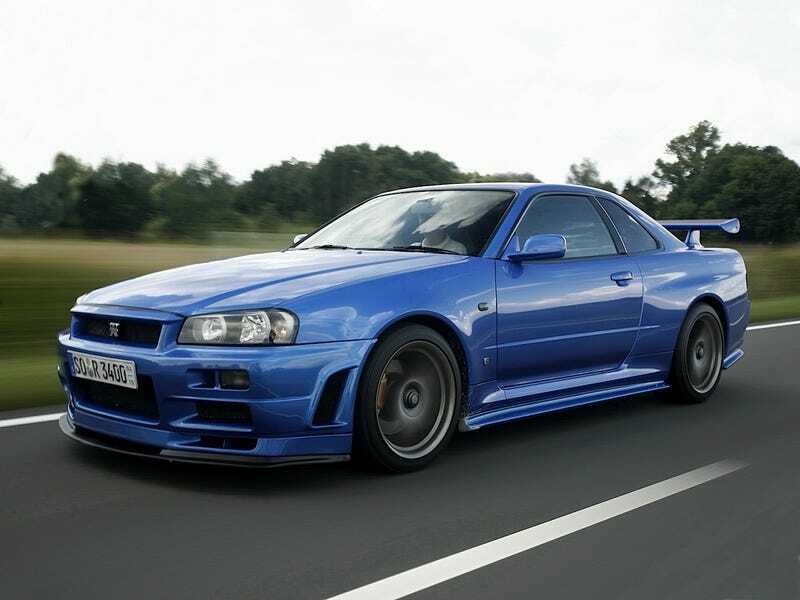 Illegal R34. No bond papers, no title, no nothin’. Feds are on the way. Buy here pay here Porsche 911. $30k under market. Deal too good to be true? Maaaaaaaybe... Pick your poison, oppo!